Fast Read and Write. The 95MB/s read and 90MB/s write speeds allow you to transfer large amounts of data to and from the card with minimal bottleneck. It’s fast enough for most still photography use short of extended continuous shooting. Additionally, accelerated minimum sustained write speeds prevent dropouts and stuttering, making it well-suited for Full HD video recording. Ultra-High Capacity. At 256GB, this SDXC memory card enables uninterrupted continuous video recording at high data rates. Known Compatibility Issues. Not all cameras support SDXCmemory. The most notable cameras that have widely reported issues are Pentax’s 645D / 645Z and Leica’s M-E / M Monochrom / M Monochrom – Typ 246. Please Note. 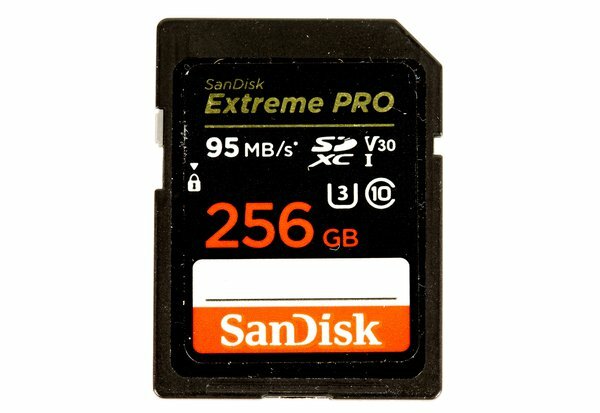 Just because this card is 256GB in size doesn’t mean you should fill it up without a backup. It’s best to not put all of your eggs in one basket!